If you are a makeup enthusiast, you’ll agree that good makeup starts with a good base. The key to achieving a flawlessly finished face is your foundation and your blending skills. There is always an emphasis on finding the correct shade or the closest match to your skin but getting the formula right is as vital. Just like the wrong shade can make your skin look ashy, an unsuitable formula can completely spoil the look. Choose a dry formula and you’ll end up with a cakey face while an extra oily formula can totally smudge your makeup. Foundation can be a tricky job and to avoid makeup disasters, certain points must be considered while you go foundation shopping. The main objective of foundation, however, is to even out the skin tone, making it look as smooth and flawless as possible. The combination of right formula, texture and shade does the trick. Foundations commonly come in cream, stick, and liquid form. Then there is also the powder formula that is not quite as popular. The foundation formulas are evolving day by day. This raises a lot of questions and confusion among the users. Should you go for stick, liquid or cream or even powder and how are these formulations different from one another? Which is the right foundation for you, and can you mix or layer up different formulas? We are here to guide you through your foundation tribulations. Here’s all you need to know about selecting the right product for yourself so that you get that lasting and flawless finish with minimum effort. Liquid and cream foundation is hydrating and works well for dry skin. These are formulated to give high coverage and have ingredients that keep the skin moisturised for longer. Stick or powder foundation is best for oily skin. 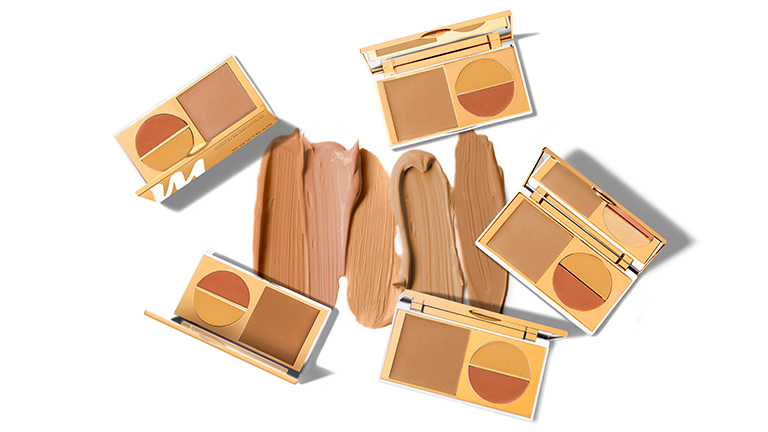 These give medium coverage and can be used daily when you need an average amount of coverage. Powder foundation is formulated to give oil-free finish, leaving you with smooth, matte skin. Liquid and stick foundation is good for combination skin. You can either wear one formula or selectively use two formulas on different areas of your skin. For example, use liquid foundation on drier areas and stick foundation on the oiler areas of the skin. Do not forget to moisturise the skin beforehand and if required blot away extra oil from the T-zone ahead of applying foundation. How to apply cream foundation: For sheer to a natural finish, pick little foundation on a wet sponge or on your finger. Apply all over the face in a stippling motion. Blend the cream foundation into the skin and apply more only if really required. For medium coverage, apply with a foundation brush instead of a sponge. How to apply liquid foundation: Using a foundation brush or a finger, dab foundation on your t-zone i.e. on the forehead, chin, nose, corners of the nose, and blend it outwards with gentle strokes of the brush. The foundation brush is best for liquid foundation as the sponge tends to absorb the product, leading to wastage. 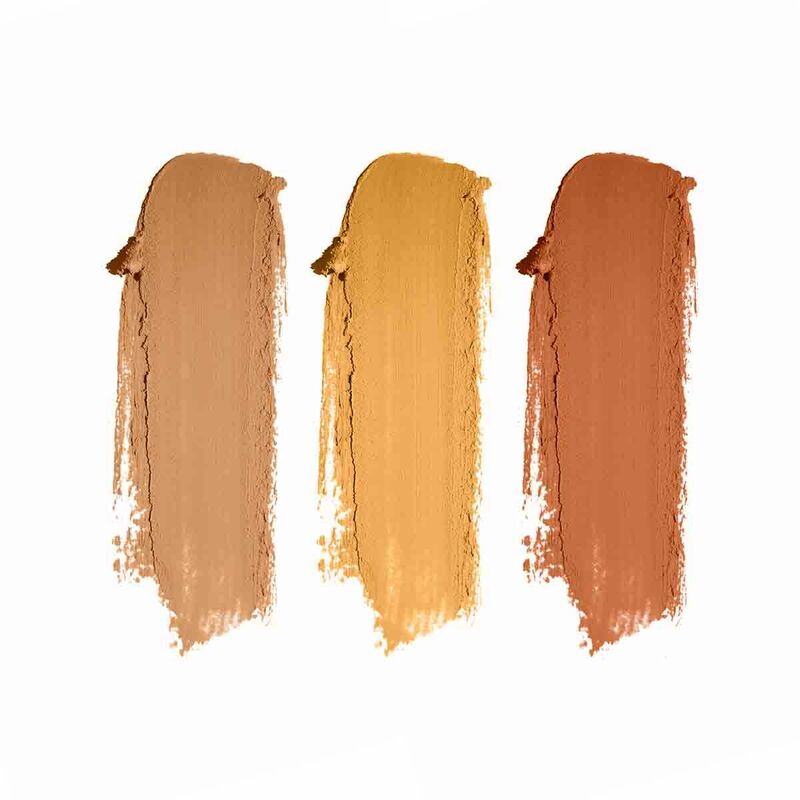 How to apply stick foundation: As the stick has a thick-ish, creamy texture, run the foundation directly on your skin and take the help of a damp sponge to blend it in. You can also use your finger. Use gentle dabbing motions until the product is absorbed into the skin.